Dynamics were shifting in San Antonio, and messages from key stakeholders conflicted with what Visit San Antonio was seeing in terms of actual visitation. Visit San Antonio didn’t know how people felt about their brand, or what was driving the changes that stakeholders were feeling. It had been awhile since Visit San Antonio had looked closely at their brand, and they decided it was time. Like all DMOs, Visit San Antonio has a limited marketing budget to work with. They needed to determine precisely where their resources would best be directed, and whom they should be targeting. 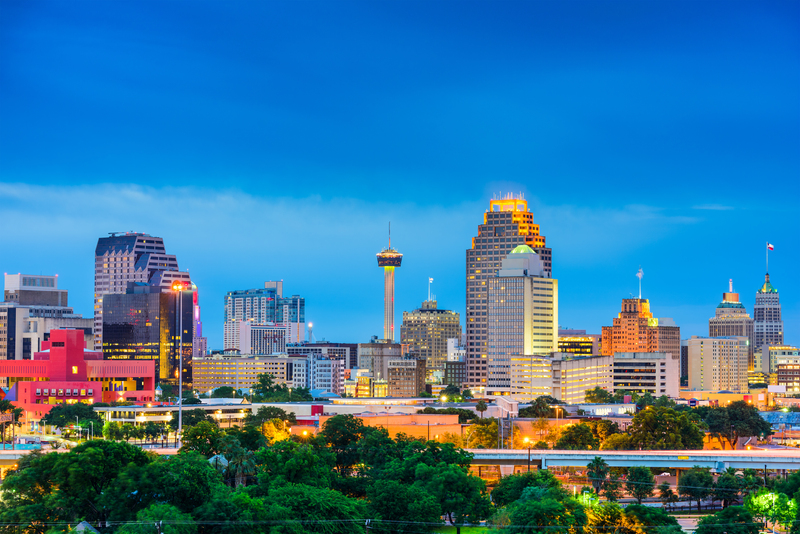 Visit San Antonio and their agency of record, The Atkins Group, approached Destination Analysts. Together they developed a comprehensive quantitative research approach to guide their transition to a persona-based marketing strategy. 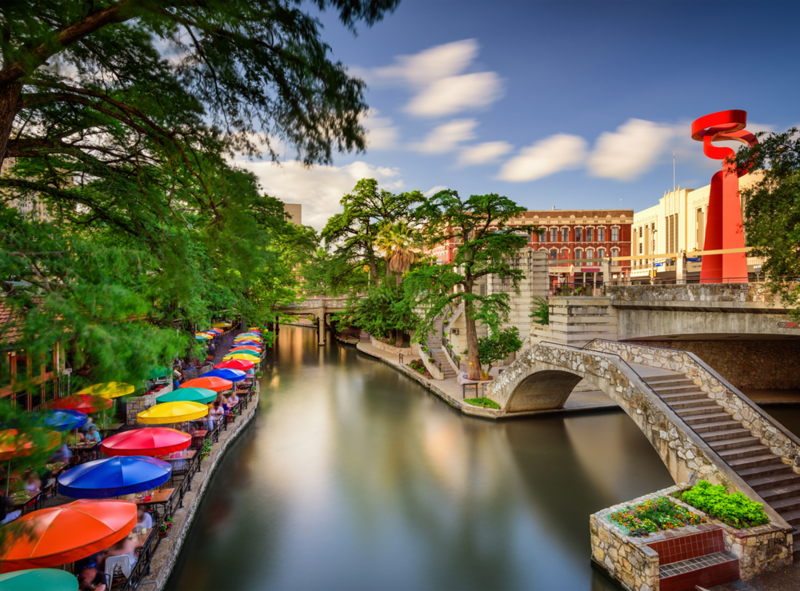 Specifically, their goal was to identify the personas of travelers that demonstrate the most interest in the types of experiences offered in San Antonio, and to observe the incidence of these traveler personas in key geographic markets. 1) Destination Analysts identified the personas that comprised San Antonio’s visitor mix, focusing on those that were most interested in San Antonio’s brand assets, expressed the highest interest and likelihood to visit and represented the greatest economic impact for conversion. 2) Destination Analysts developed and applied an algorithm to prioritize these personas according to their concentration throughout the United States as well as in Canada and Mexico. Not only did this research uncover the highest priority personas, it also revealed which personas would be best to focus on for the long-term health of the San Antonio brand. These personas were the most likely to view the destination in diverse ways, as opposed to seeing it primarily as a “historic” city. Since these travelers see San Antonio from a more modern and multifaceted perspective, they communicate to others about San Antonio in a way that is more current, colorful and beneficial to the destination’s brand into the future.